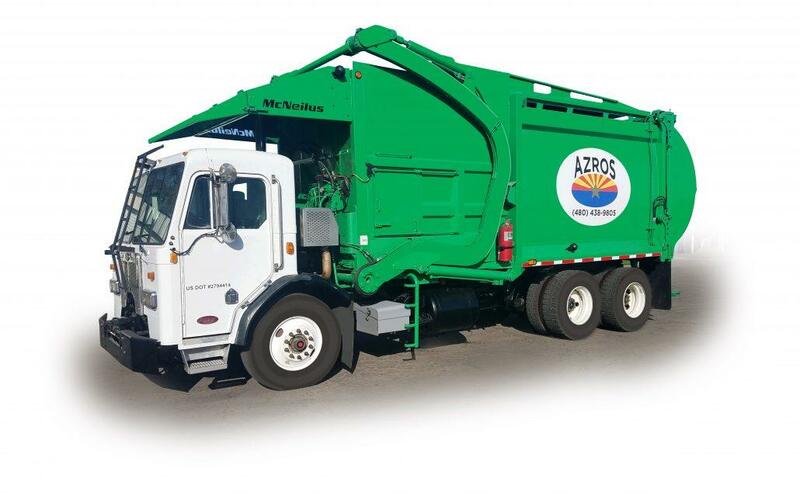 We started Arizona Roll Off Services because we believe that RELATIONSHIPS are still important, that really good SERVICE still matters and HARD WORK still counts. We’ve got decades of experience, working across the map for the country’s largest firms, and we’ve taken all of our years of experience and built a local company of experts that can respond to your individual needs quickly and reliably. We want to make sure that you get the kind of personal, trusted waste disposal service that you deserve.